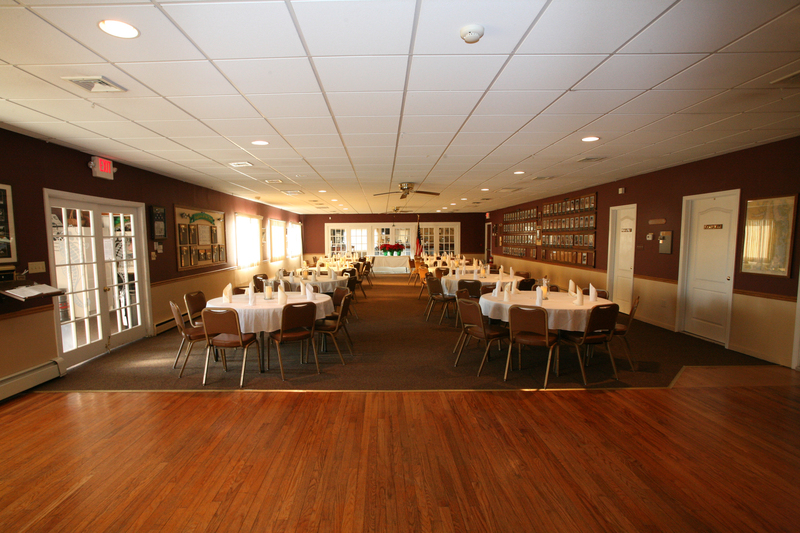 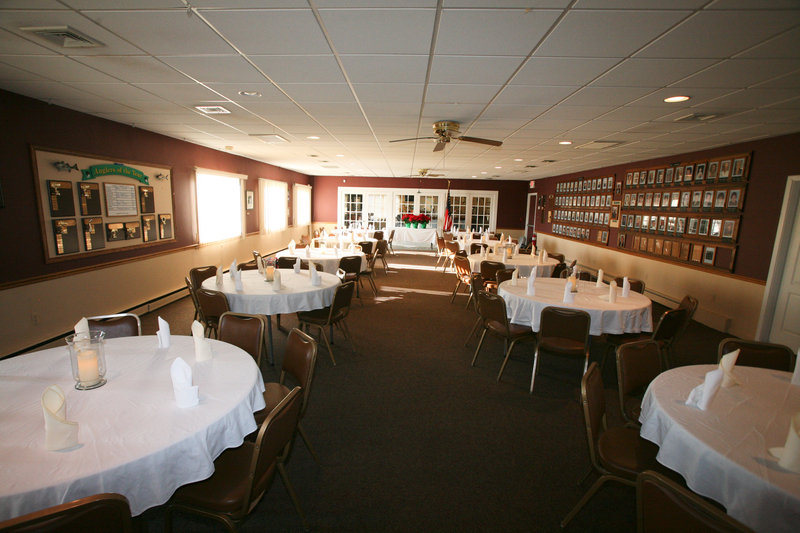 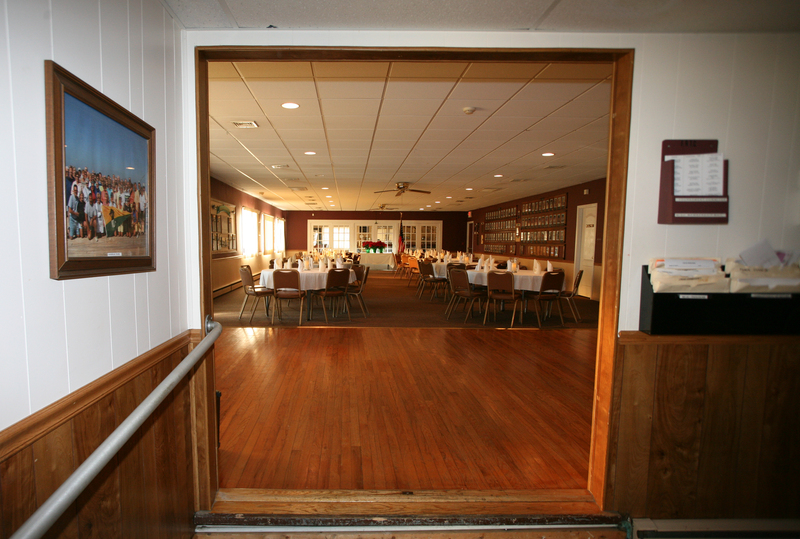 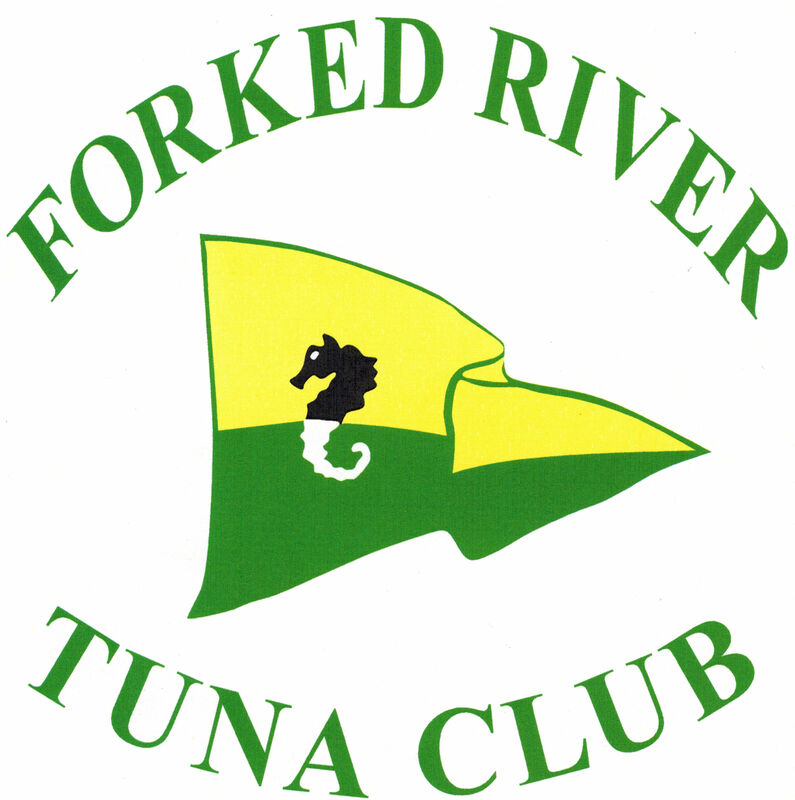 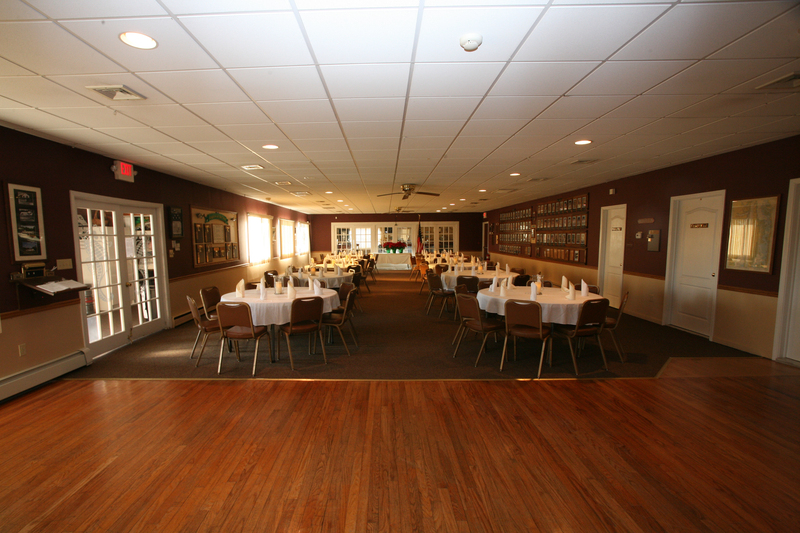 The Forked River Tuna Club clubhouse is available to rent for your next event. 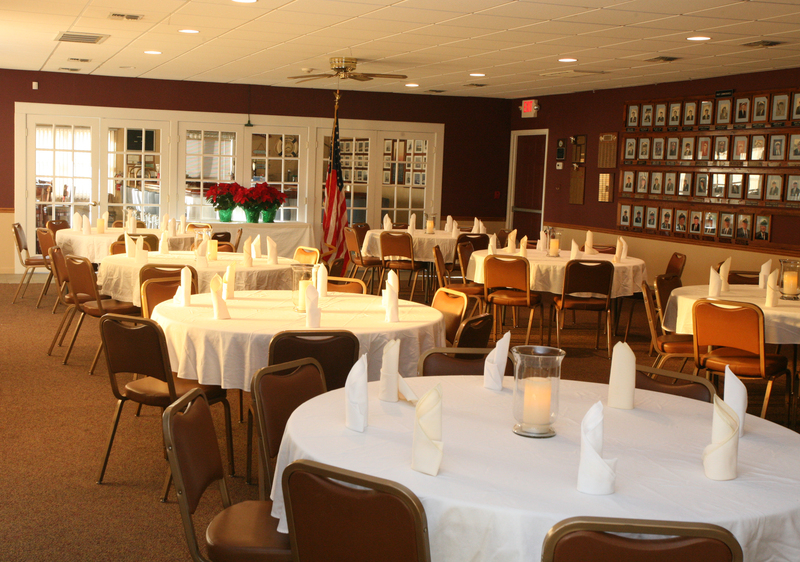 • A 3,000 square foot main meeting room that can accommodate 100 plus attendees plus servers and catering staff. 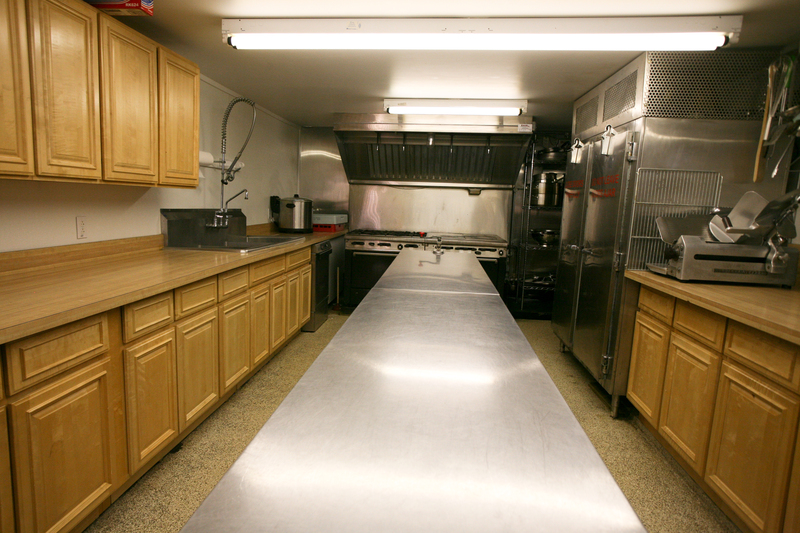 • Newly remodeled bathrooms including a family restroom. 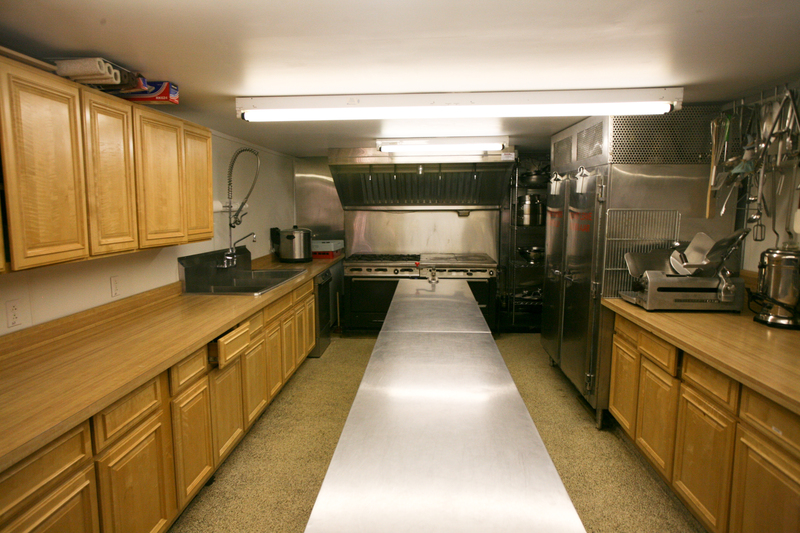 • A completely equipped galley. 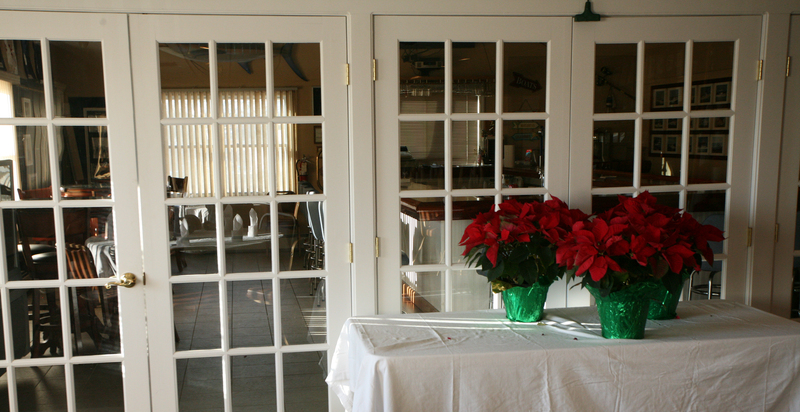 • An outdoor grill and picnic area complete with tents, picnic tables, and umbrellas. 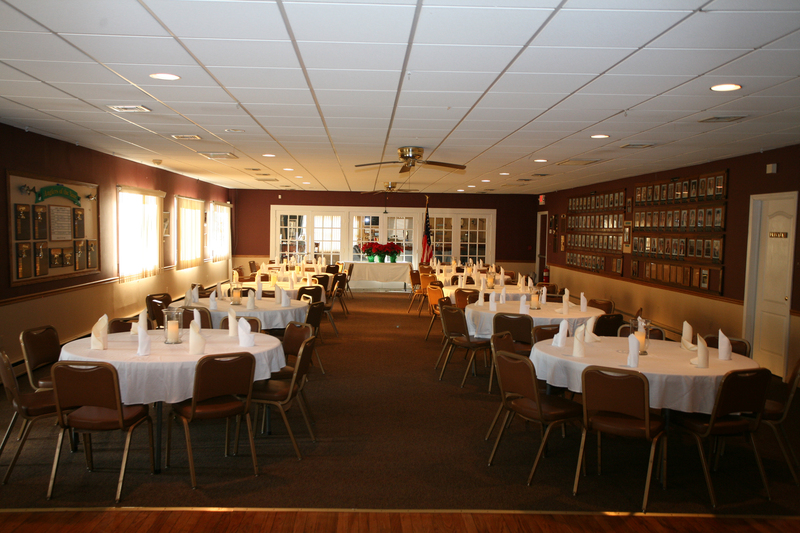 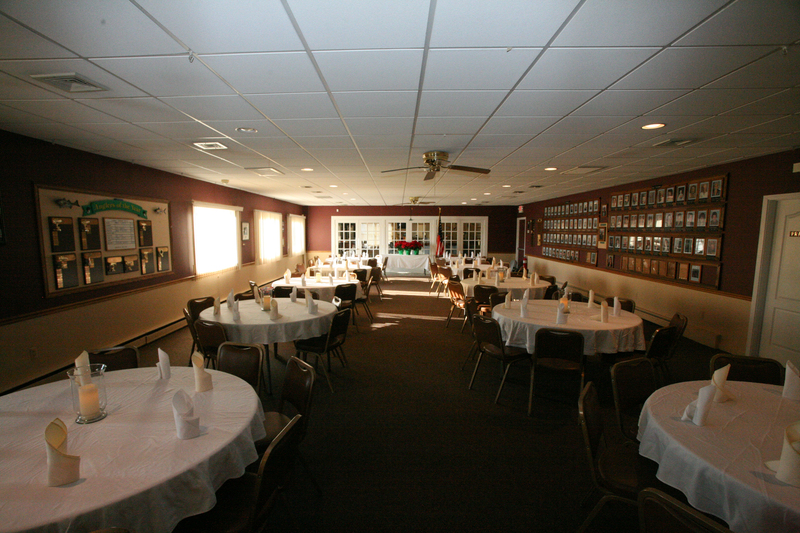 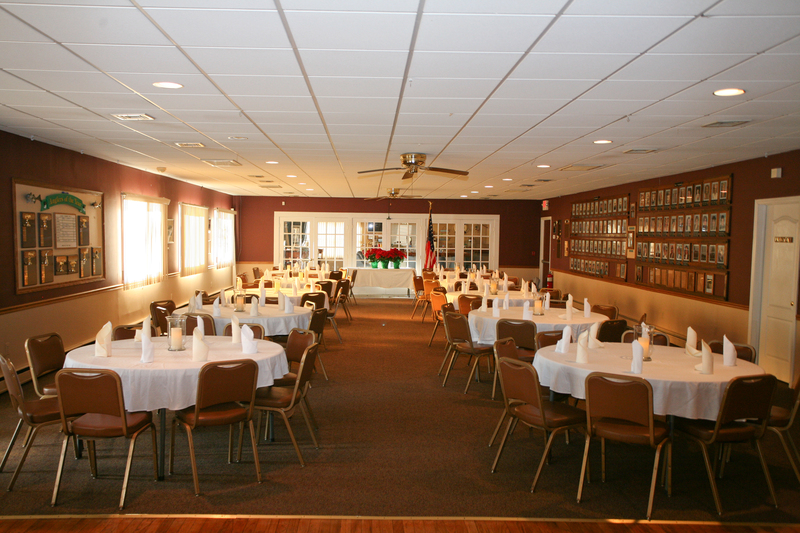 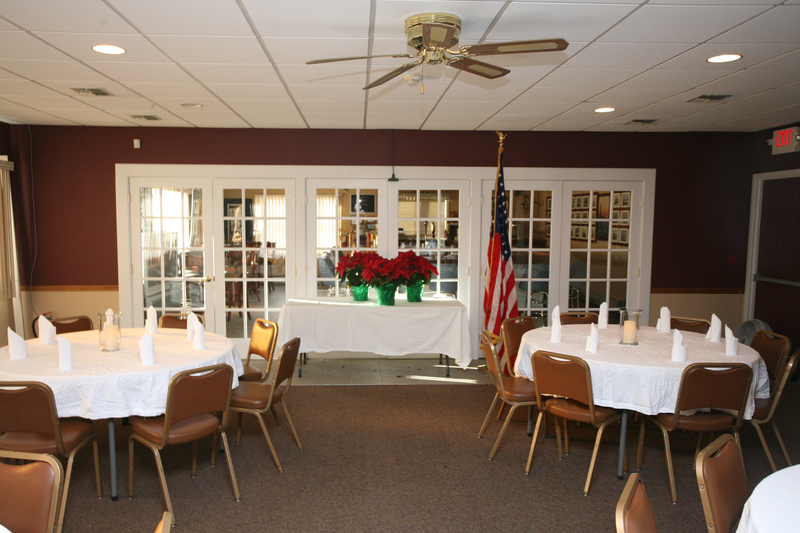 Have your next function at the FRTC Clubhouse. 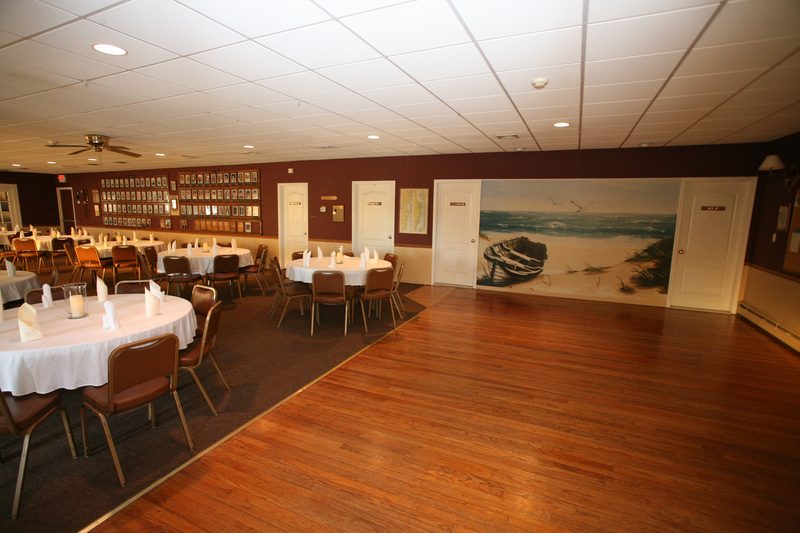 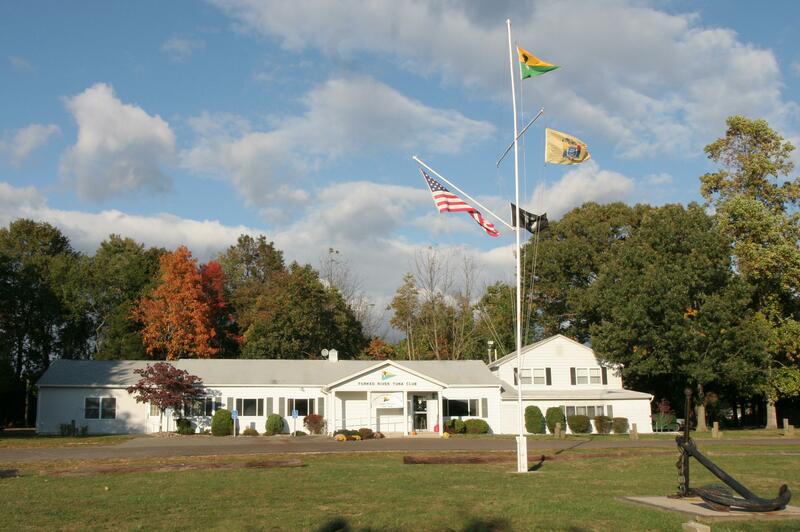 We are one of the oldest saltwater fishing clubs in New Jersey and a local landmark with strong connections to the rich Forked River history and spirit. 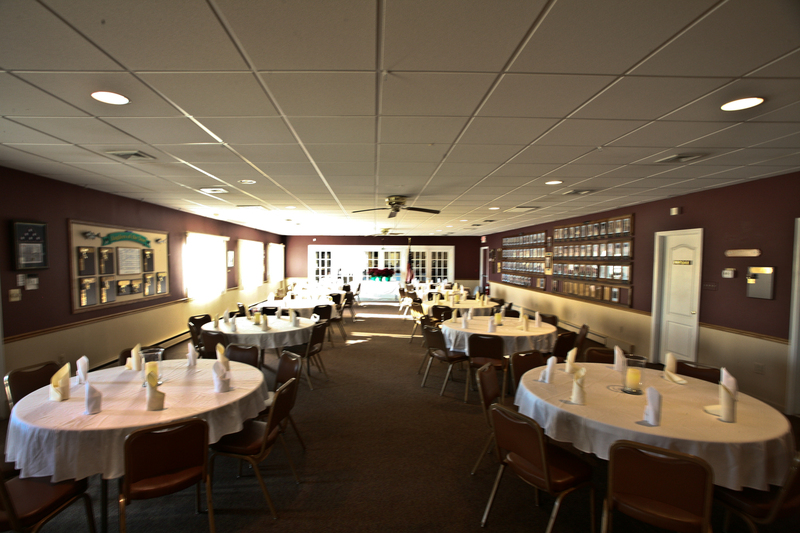 Your guests will enjoy the ambience and warmth of our unique setting.